One of the best way to fight cancer is to prevent it, or even just by discovering it early, that is why early screening is important for many types of cancer. So here are some guidelines provided by the American Cancer Society to help you understand more about the different time interval and age that you should begin screening. For seniors and elderly, as long as they are in good health, these screenings should still be performed. In the case for breast cancer, mammograms and clinical breast exam should begin at around age 40 every year. For those younger, a clinical breast exam should be done every three years. Beginning at age 50, screening for colorectal cancer and polyps are recommended to both gender. Lastly, reduce your risk by staying away from tobacco, regular exercises, and eat healthy with plenty of fruits and vegetables. But all in all, have an open discussion with your doctor about the type of screenings that is right for you or your loved ones, and live a healthy lifestyle. A-1 Home Care in Malibu supports and offers the best and affordable caregivers around Los Angeles and Orange County, and each are certified in CPR and First Aid in case of emergency. Our caregivers specialize in After Surgery Care, Cancer Care, Post Stroke Care, Diabetic Care, Alzheimer Care, Parkinson Care, and other In Home Care for Elderly. We are proud to hire diverse caregivers. In fact, we have caregivers from Jewish, Middle Eastern, Asian backgrounds and more. For over 20 years, our company offers our service in Malibu, Santa Monica, Hollywood, Marina Del Rey, Palos Verdes, Redondo Beach, Hollywood, Culver City, and other cities around Los Angeles and Orange County. We guarantee compatibility and are confident that we can be your trusted source for in home caregivers. 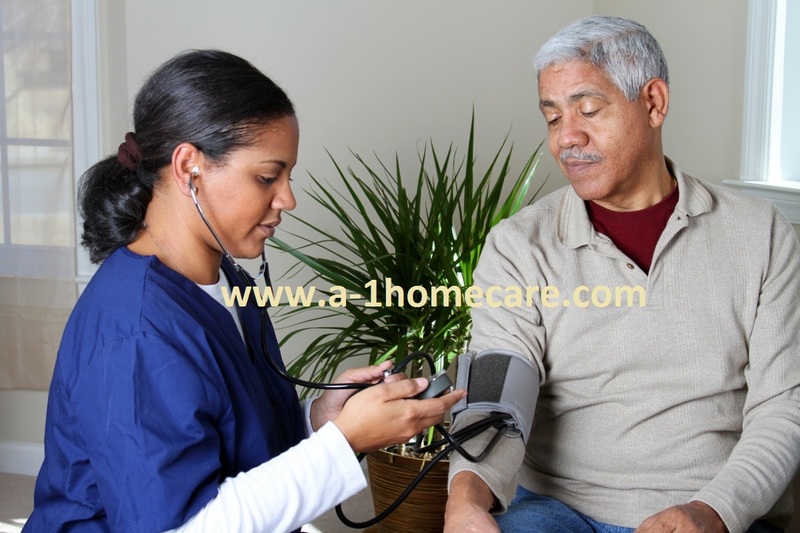 Call us at 310-657-8780 to speak about our low cost in home health care or visit www.malibuinhomecare.com today. Be sure to check out our Facebook! As we age, our bones become more delicate and bodies become less resilient. Although it may not seem important initially, according to mayoclinic, the majority of injury causes in older persons are due to falls. Scheduling an appointment with your doctor to create a fall prevention plan may diminish the likelihood of facing future physical obstacles. Discussing certain medications and physical conditions with you doctor can contribute to preventing falls. Additionally, it is key to continually exercise and build strength, coordination, and flexibility. Other important tips include wearing comfortable shoes, clearing out your home for hazards, and making sure your home is properly lighted. To maintain day-to-day tasks, A-1 Home Care in Malibu strives to provide skilled and certified workers to like Andrew H. and Delaila P. Apart from our elderly care service, we also provide cancer care, Parkinson care, and Dementia care. We proudly serve in the areas of Downey, Newport Beach, and San Marino. For an free in-home assessment, please call (310) 657-8780 or visit malibuinhomecare.com for more information. Also, don’t forget to like us on facebook!